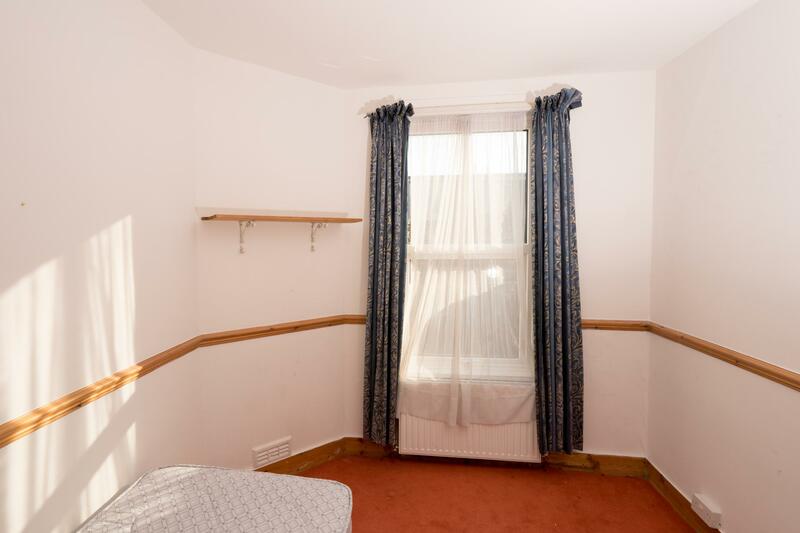 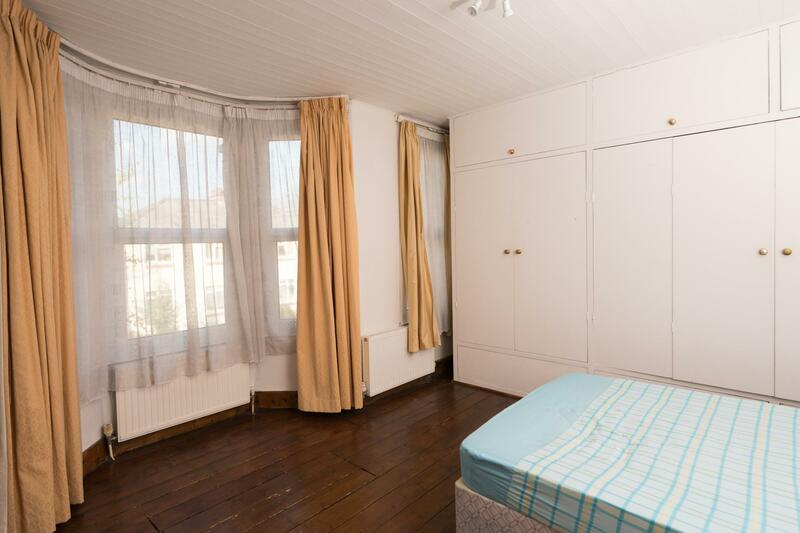 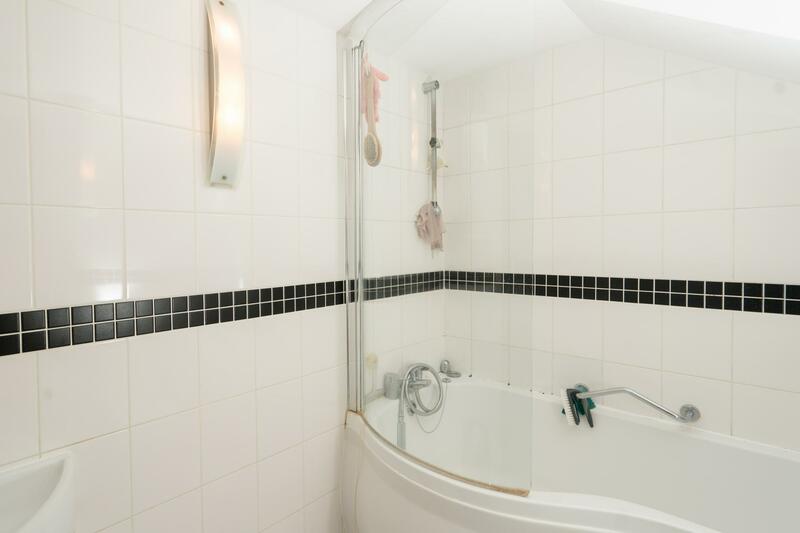 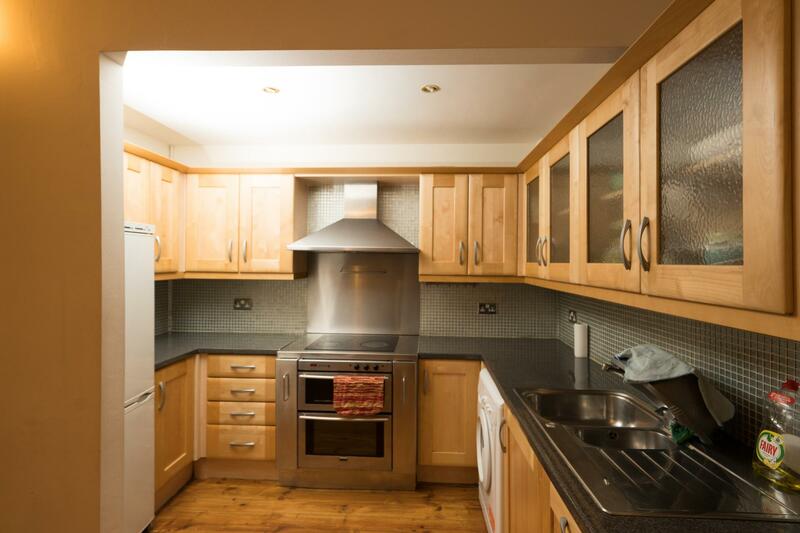 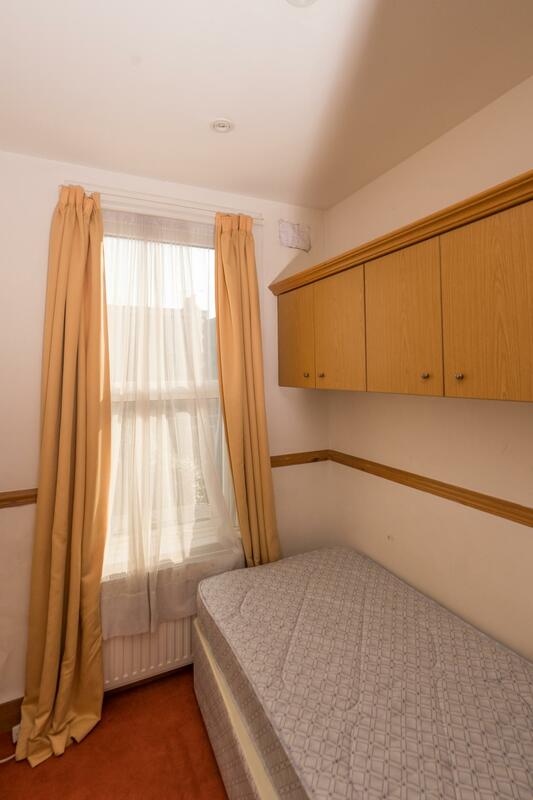 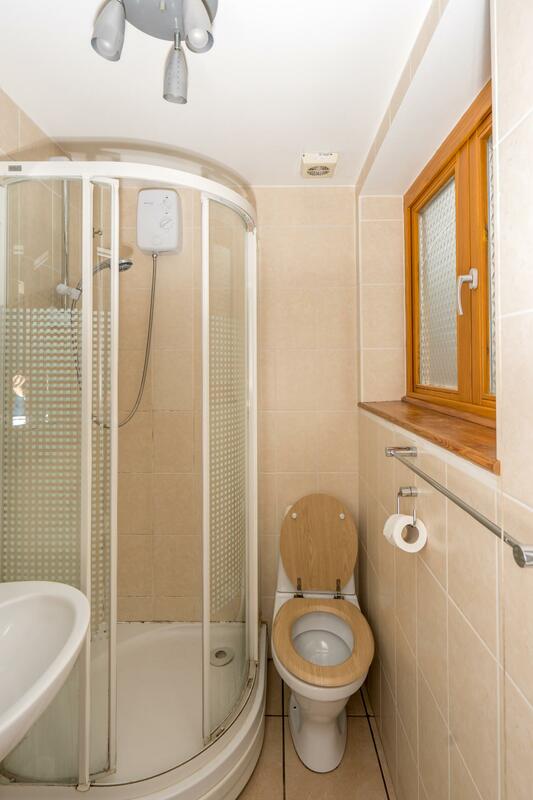 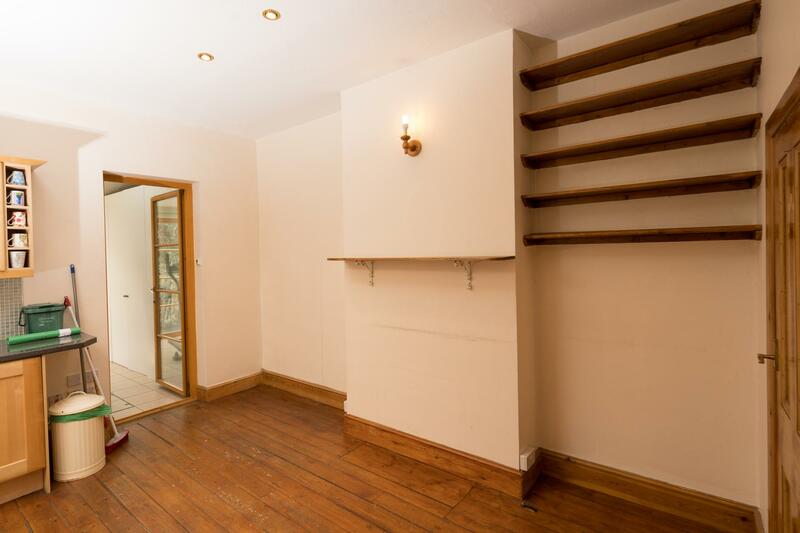 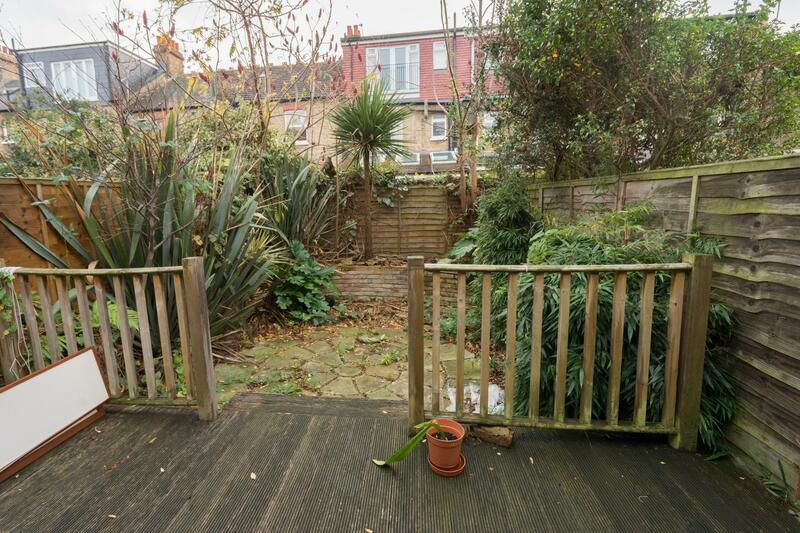 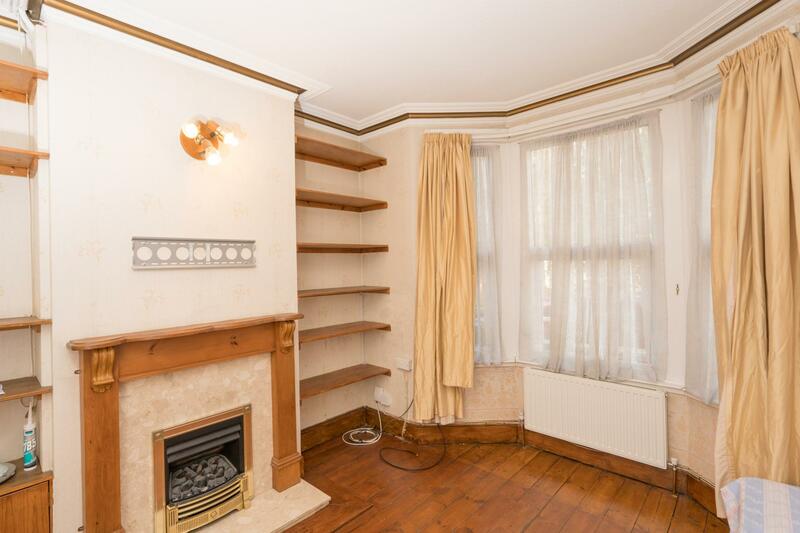 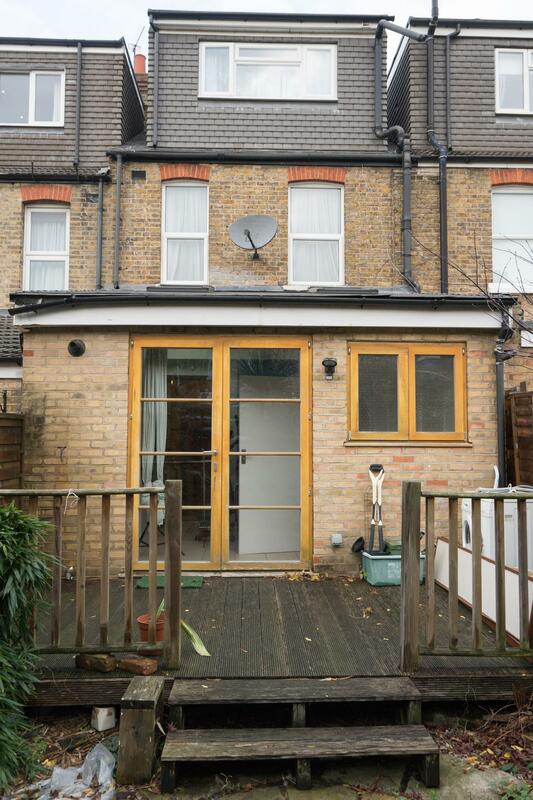 A large double bedroom in a shared house in the Ealing area. 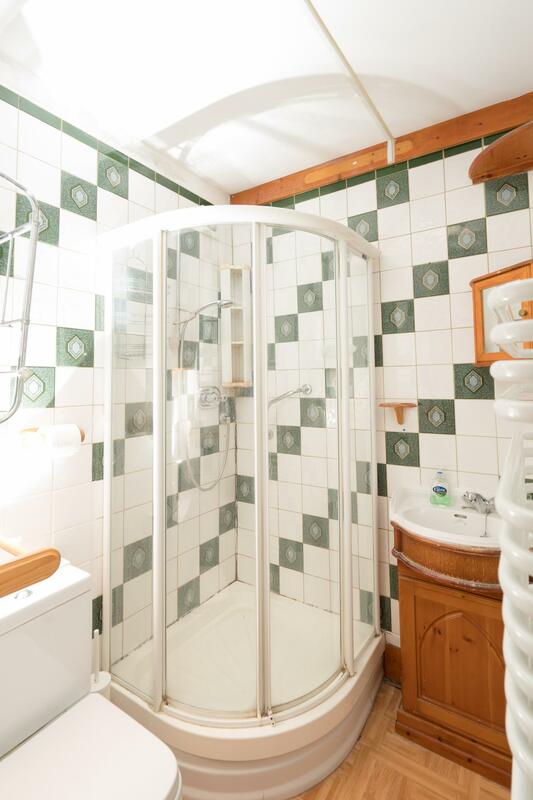 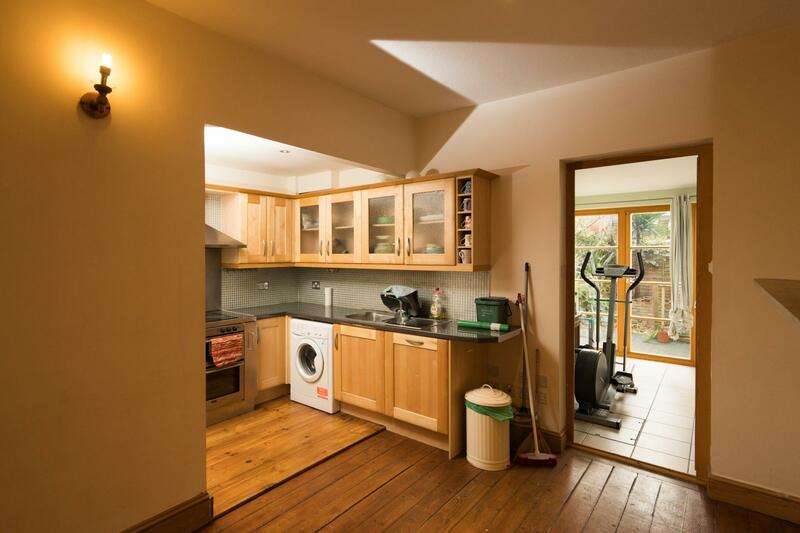 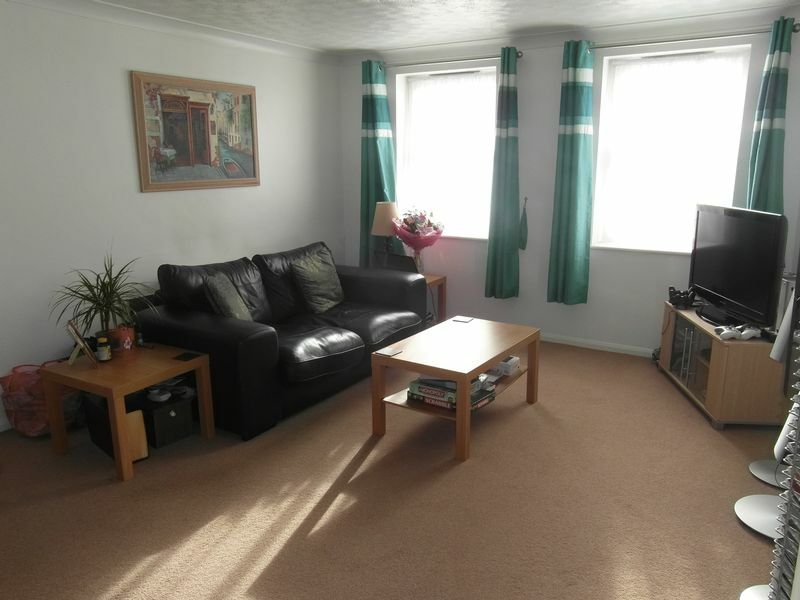 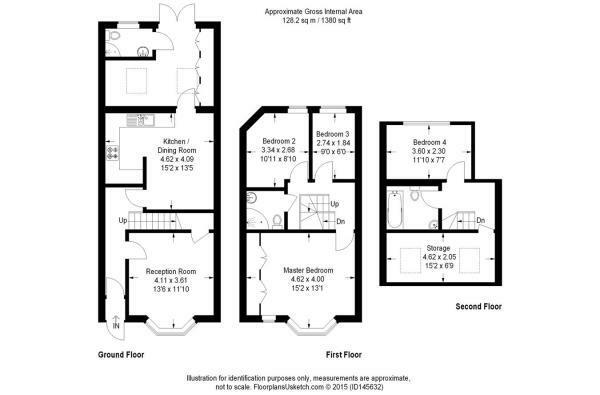 Includes all bills, shared kitchen, bathroom and reception room, a sun room with jacuzzi and a rear garden. 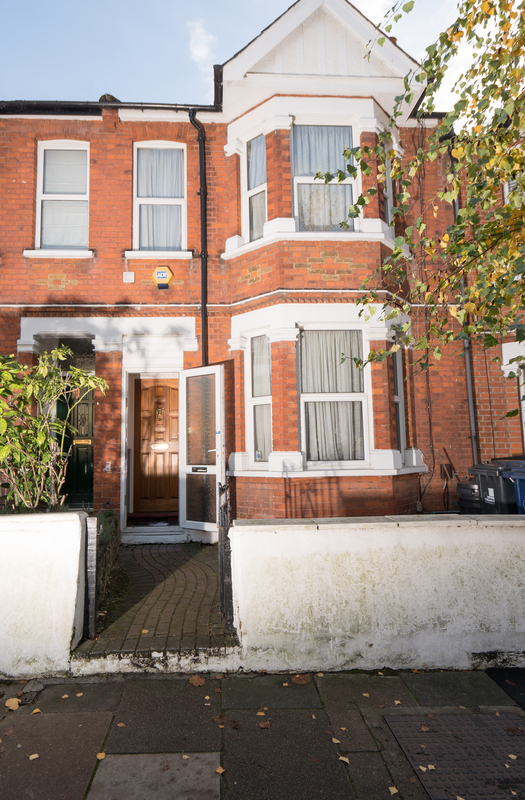 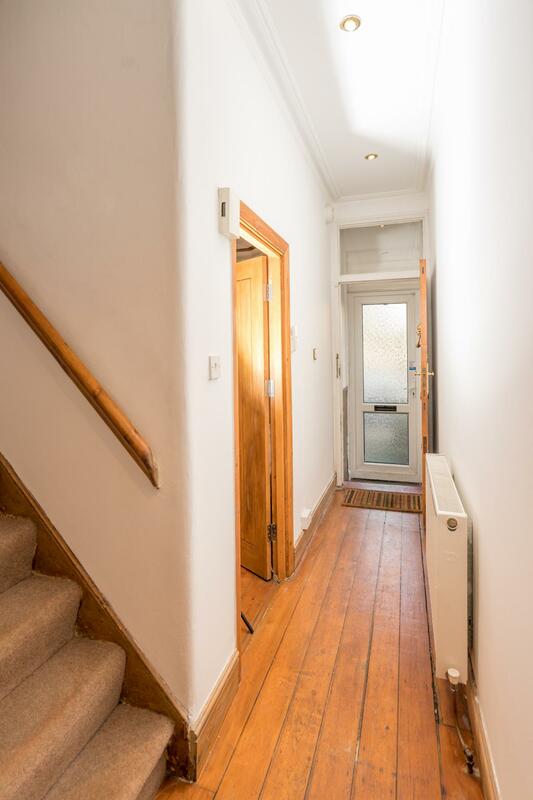 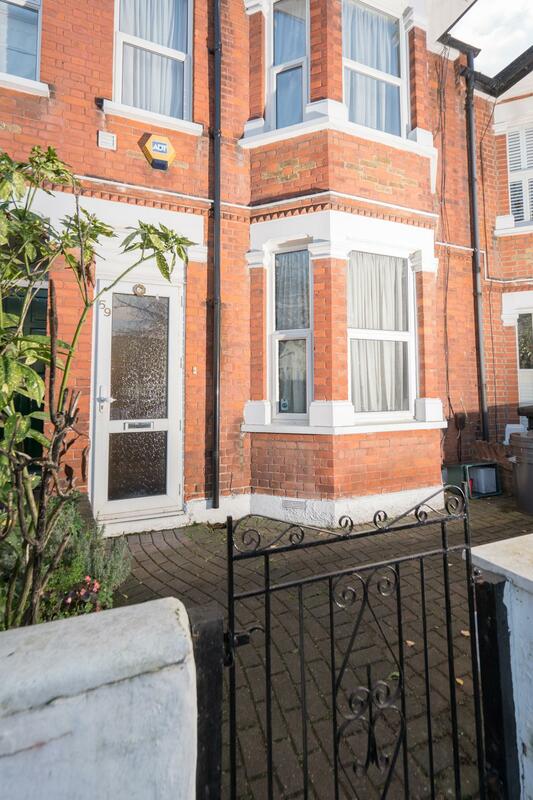 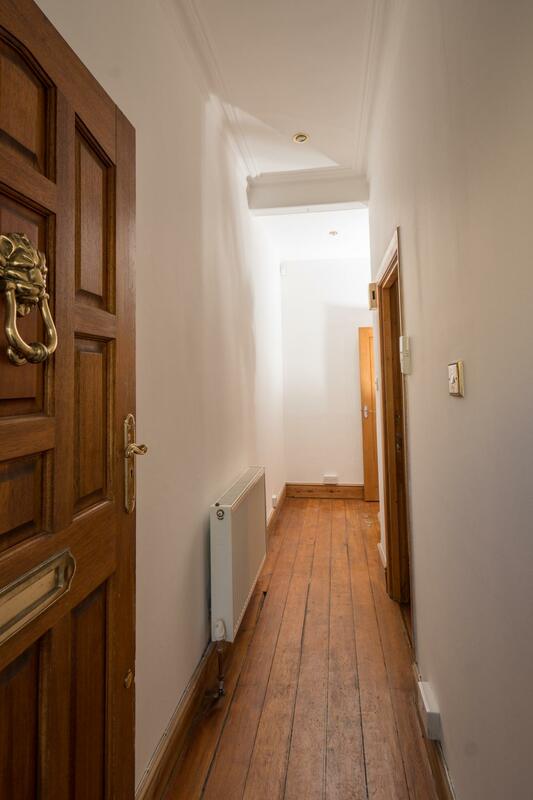 Bramley Road is located close to an excellent range of shops, restaurants and bars along Northfield Avenue and South Ealing Road as well as easy access to Ealing Broadway. 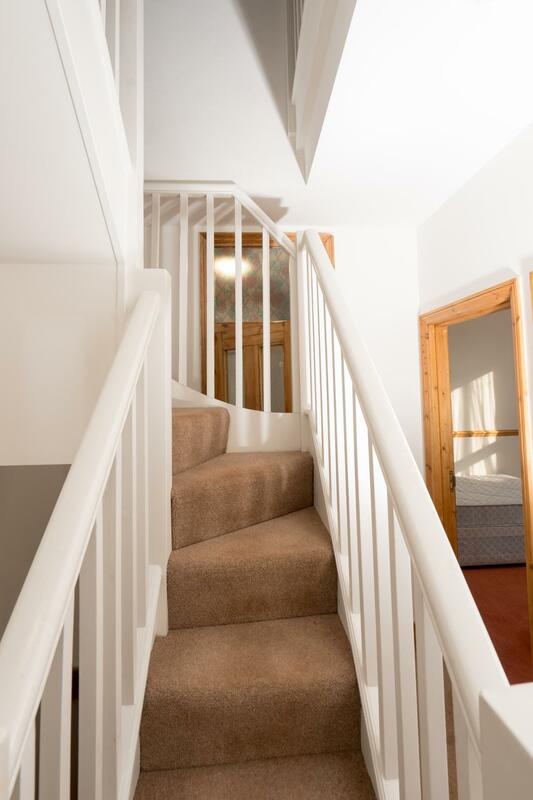 Local transport links are available nearby from Northfields and South Ealing Stations (Piccadily Line) and Brentford Station (National Rail). 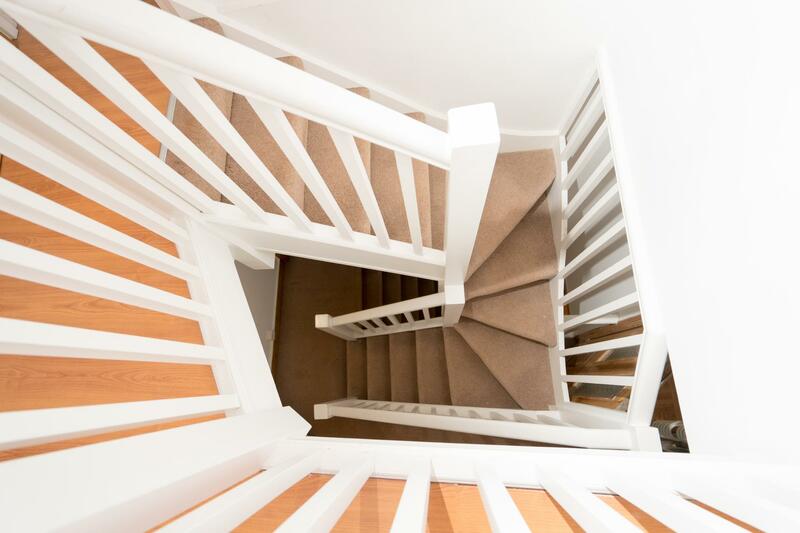 Established in 1997 Urban & Rural have grown to become the largest independent estate agency brand within the County.